Okay, that headline sums it up, but let’s process this idiocy for a moment. Four movie studios (yes, four) entered into a bidding war over the rights to make a movie based on Asteroids. 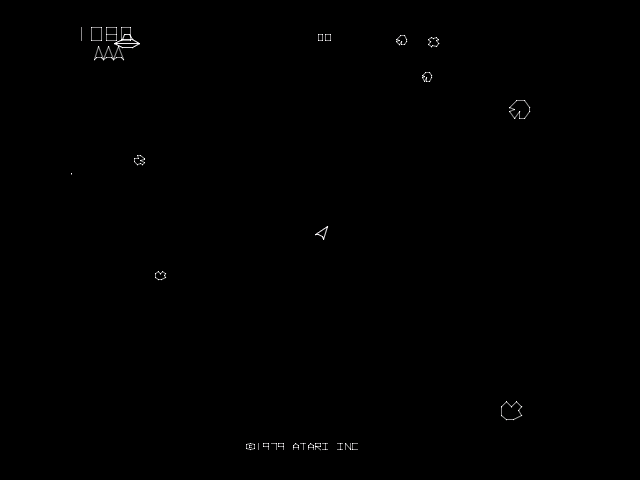 Yes, the classic vector based shooter in which player controls a triangle shooting rocks in space. Nope, it had no story. It really was a ship against a black background in space. Research on Anthropology Published by Scientists at University of Split. For additional information, contact R. Katic, University of Split, Faculty of Kinesiology, Split, Croatia. Publisher contact information for the journal Collegium Antropologicum is: Collegium Antropologicum, Institute Anthropological Research, PO Box 290, Ulica Grada Vukovara 72, IV, 10000 Zagreb, Croatia. There's $25 worth of digital titles this week, one new, one a remake.